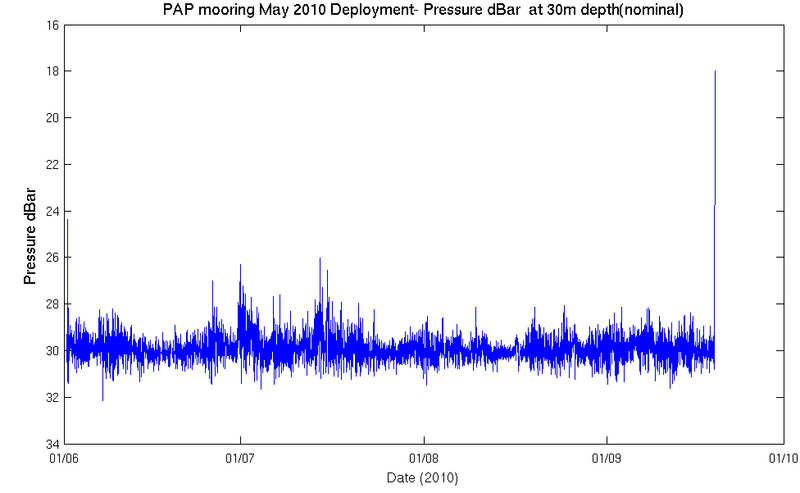 The mooring was deployed from the RRS James Clark Ross (JR221) on 1 June 2010. 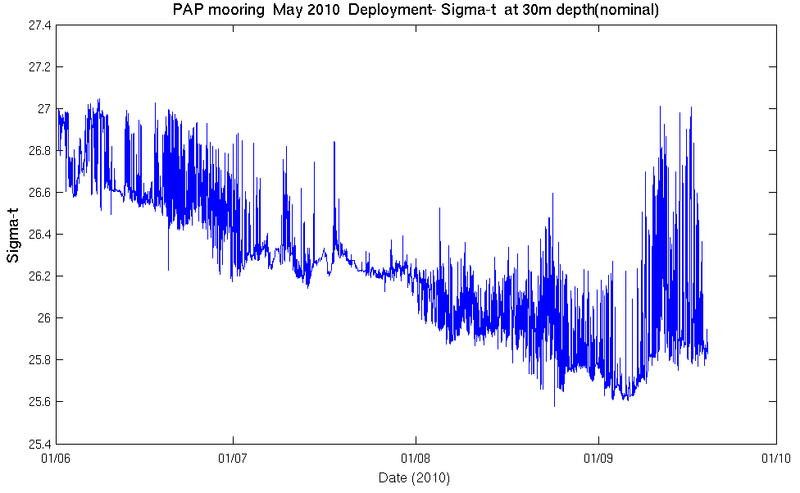 RV Celtic Explorer (CE10005) has successfully serviced the PAP mooring. 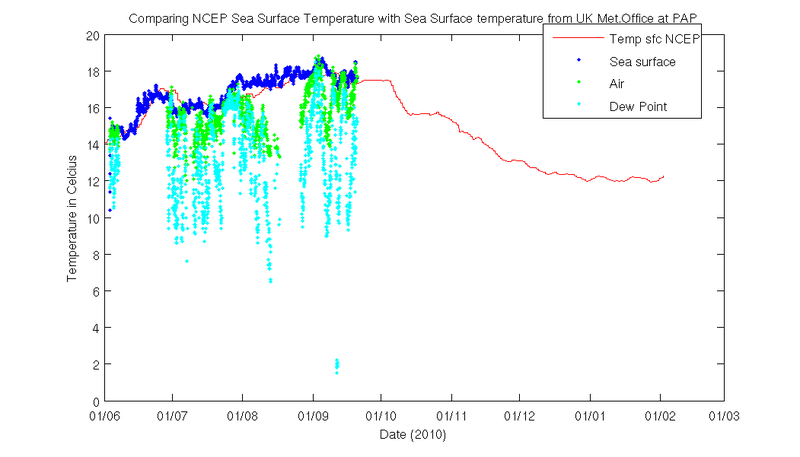 Bad weather was forecast for the site so the crew and scientific team worked overnight to get the buoy redeployed. 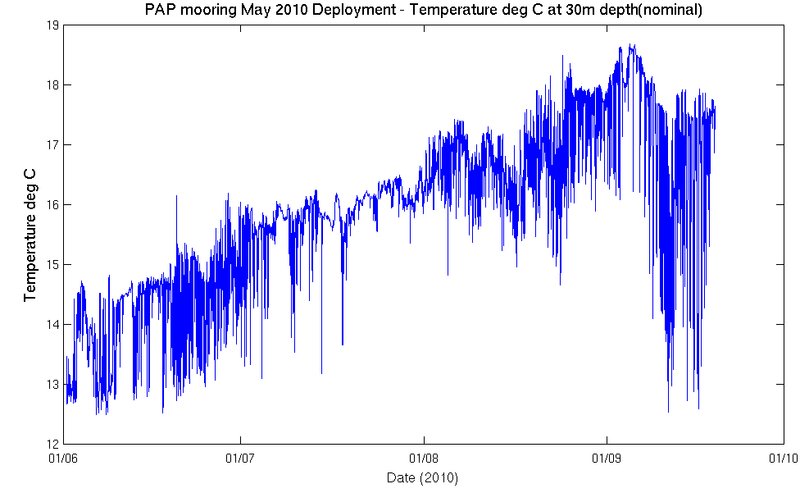 The team have also made four CTD dips, taken water samples, taken two plankton net samples and deployed two ARGO floats (platforms 6900621 and 6900622). 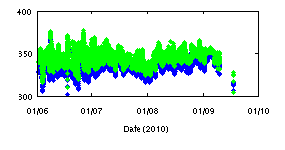 A highly successful cruise and they are now steaming back to Galway. 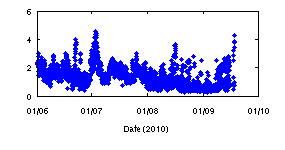 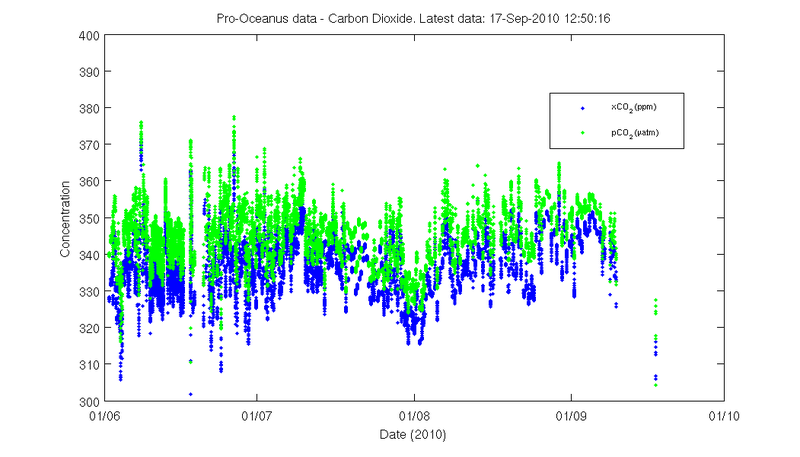 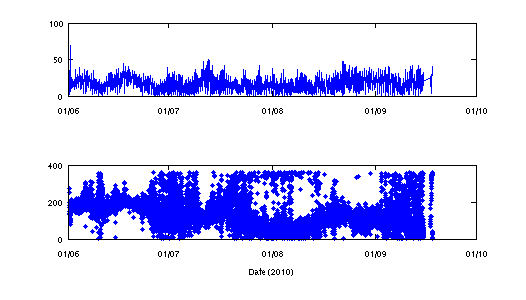 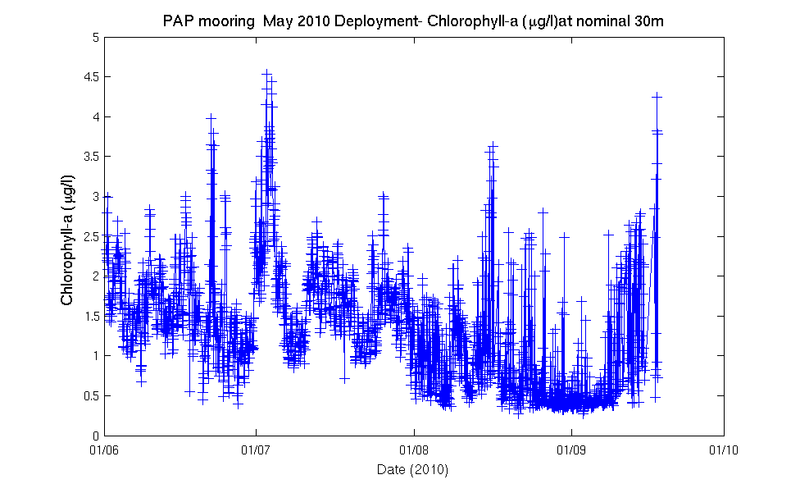 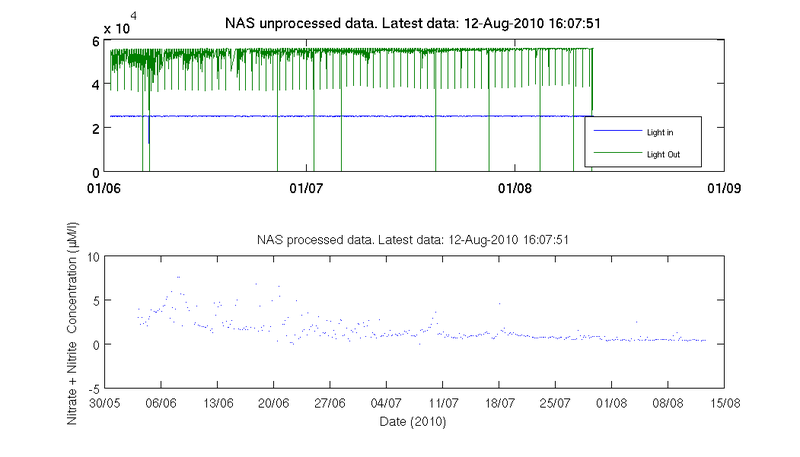 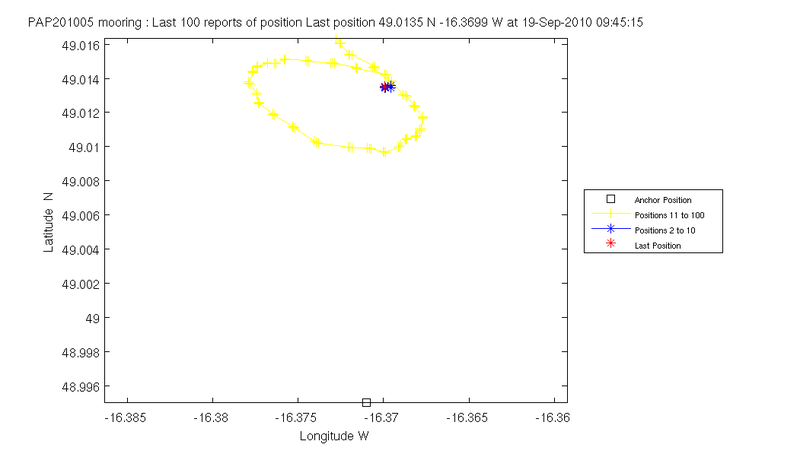 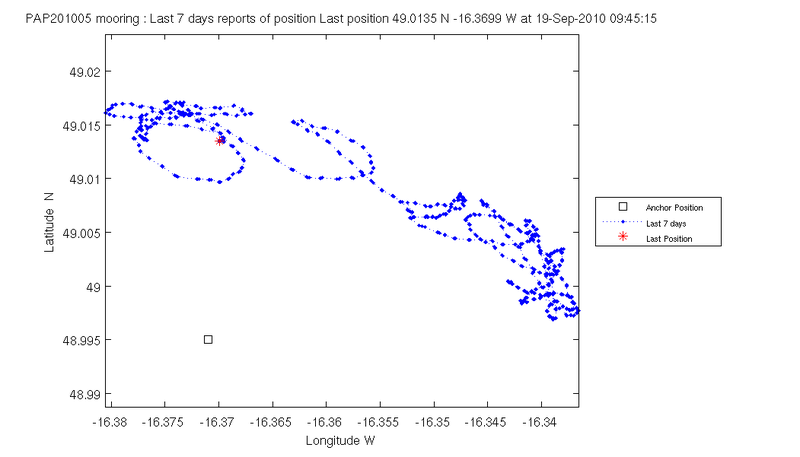 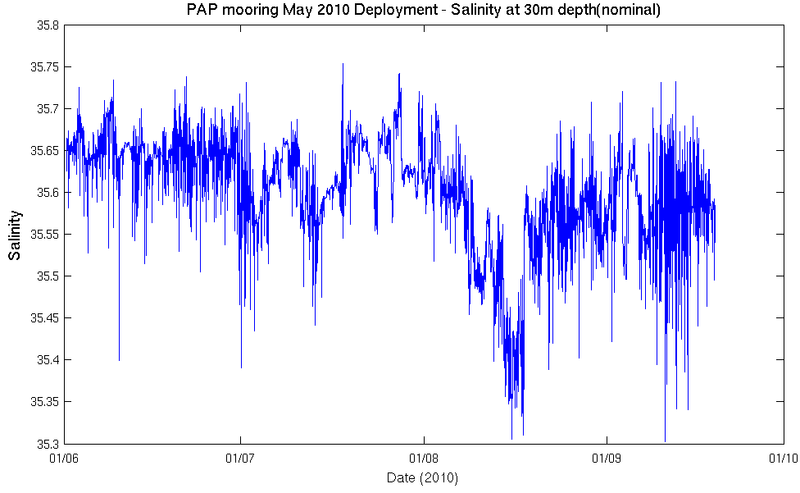 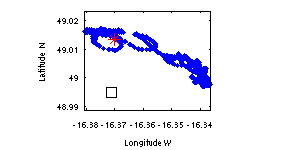 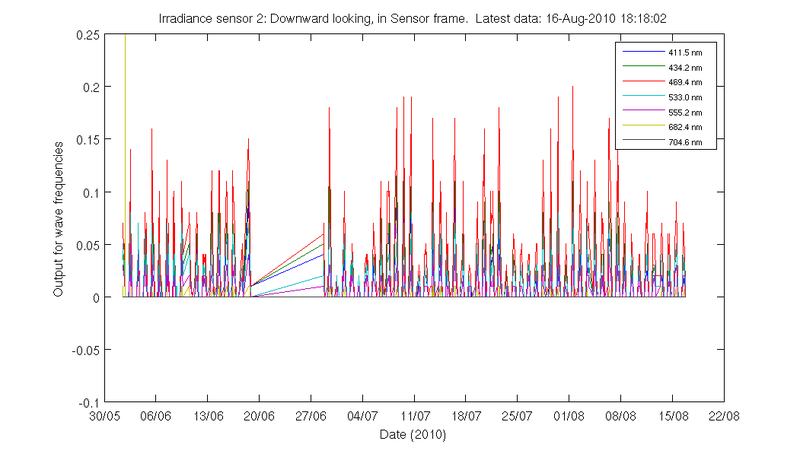 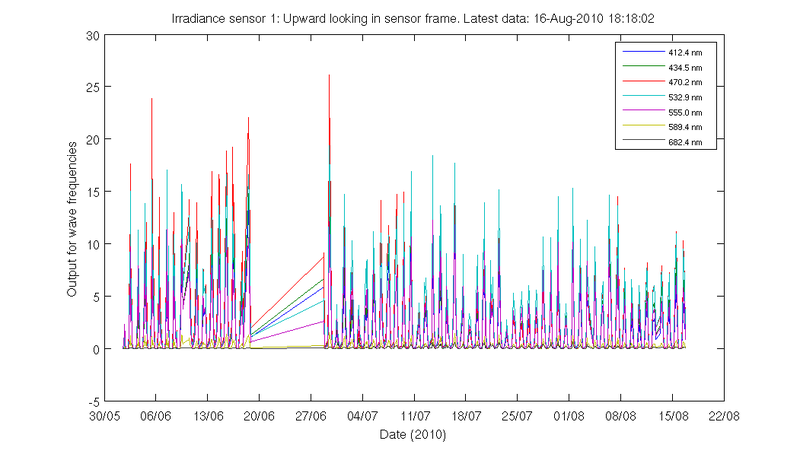 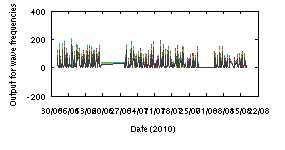 The data will be shown on the September 2010 deployment page. 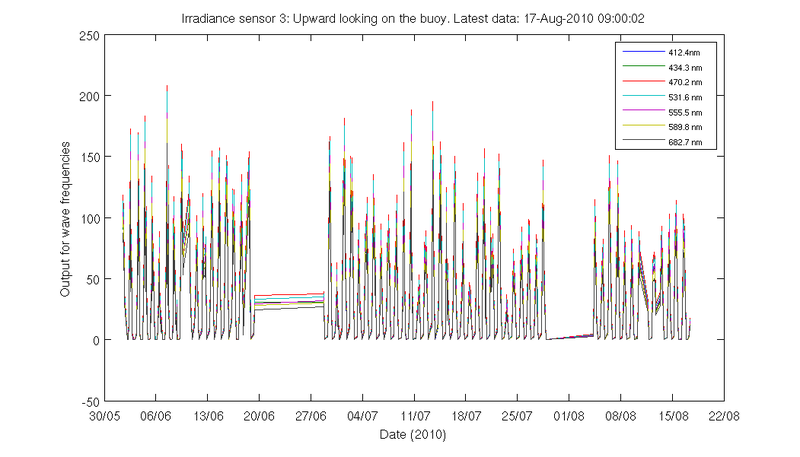 Click here to go to the cruise diary pages. 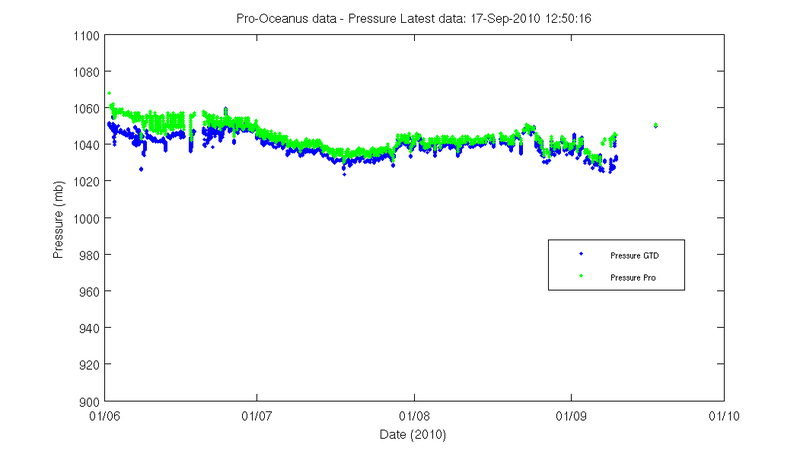 Click here to go to the OceanSITES ftp site serving PAP data. 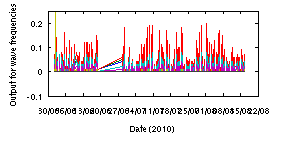 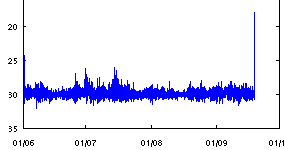 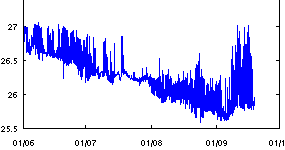 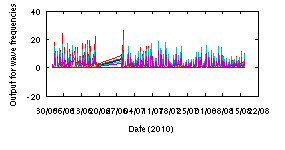 The following graphs show data as it was received in real-time. 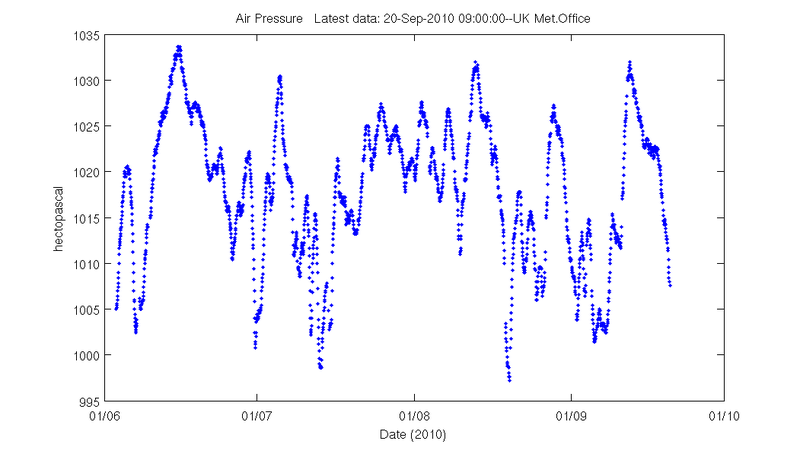 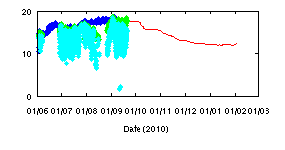 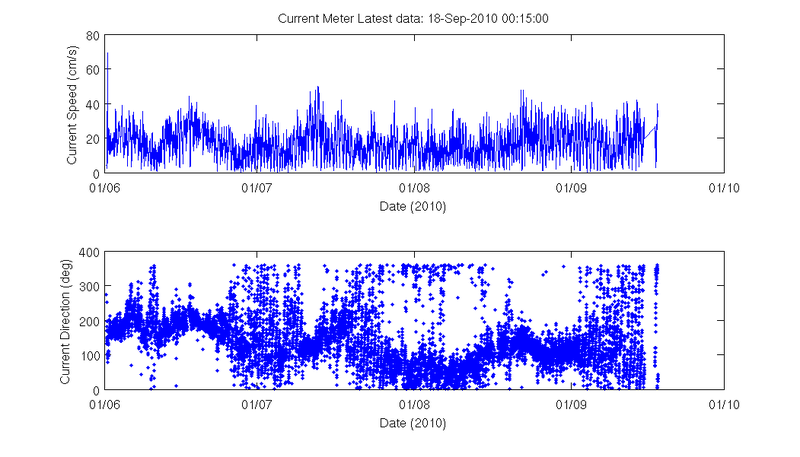 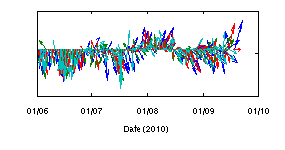 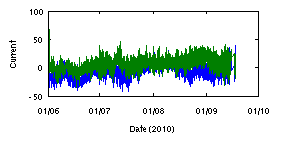 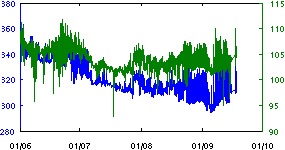 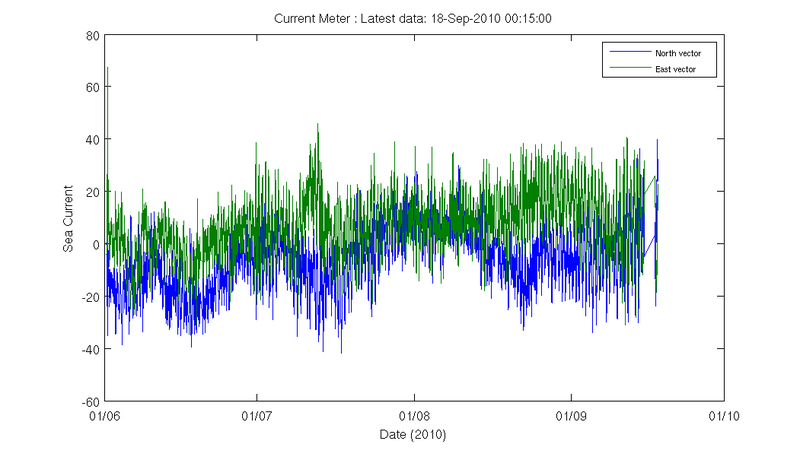 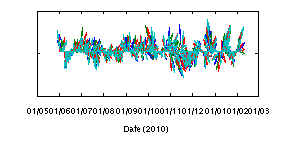 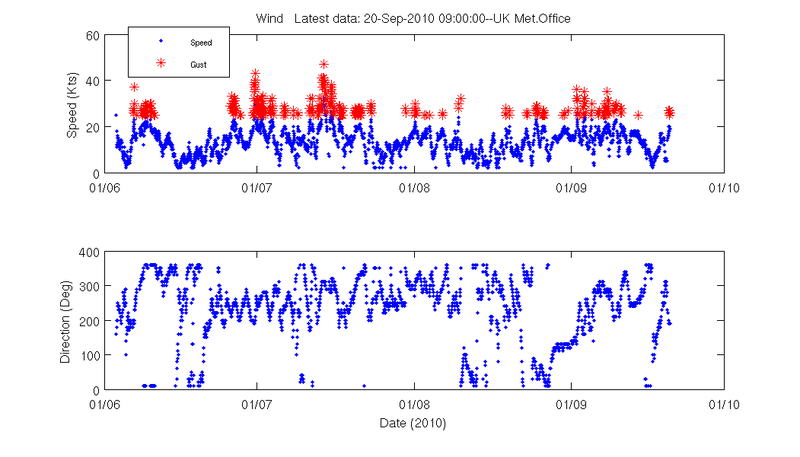 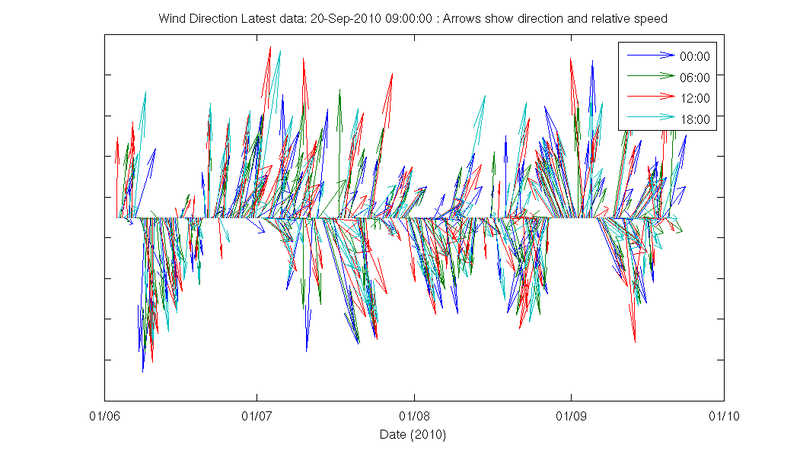 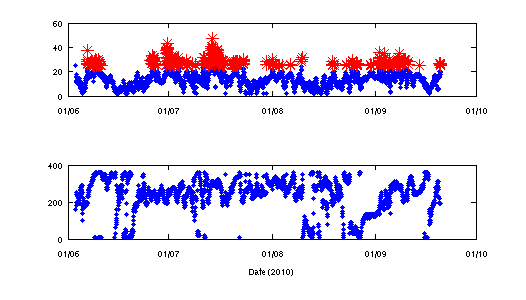 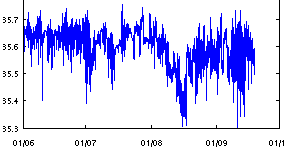 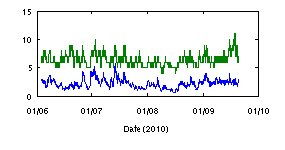 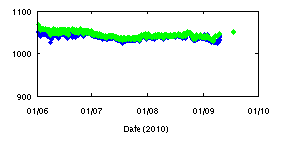 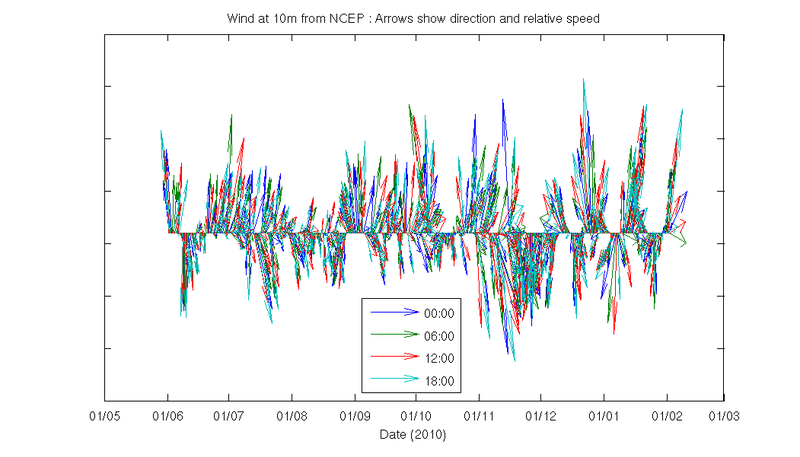 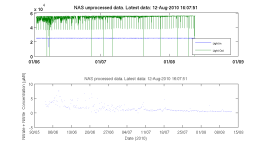 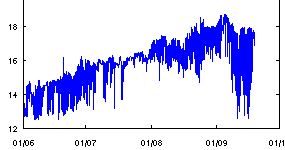 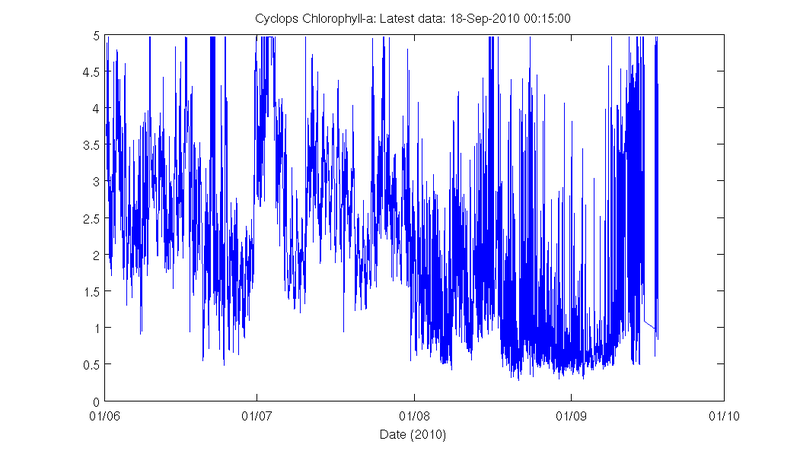 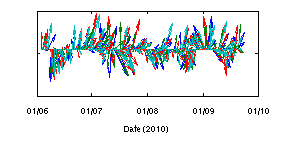 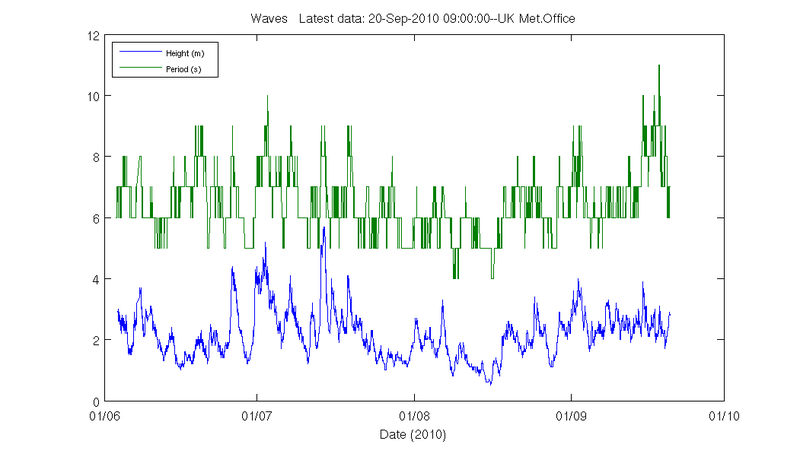 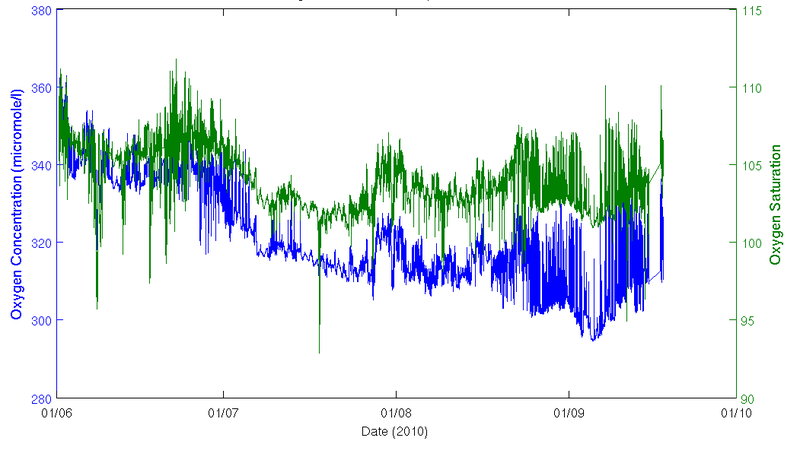 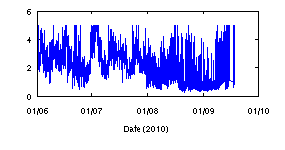 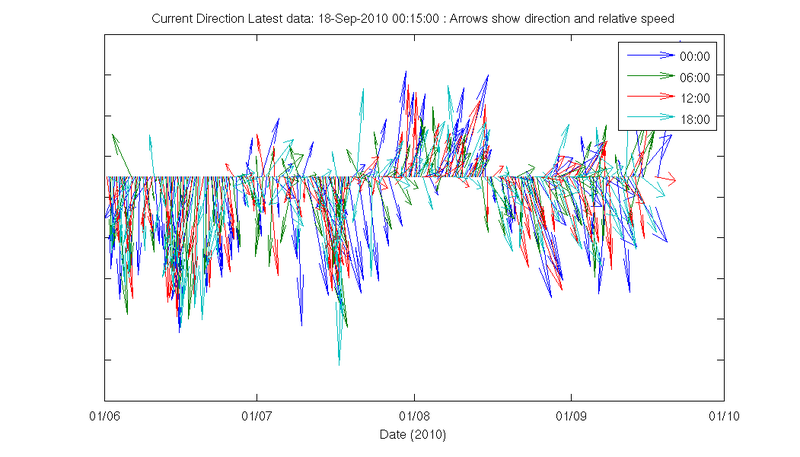 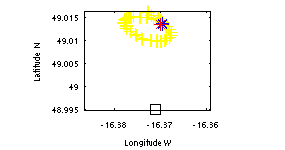 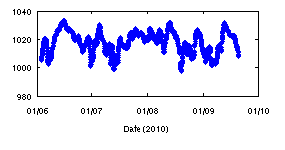 Click here to jump to graphs of data from the MetOffice UK meteorological instruments.